Enter the magical world of sound with Elivia Melodey’s Crystal Vibrations Music sound healing workshops and sound healing seminars. Discover the innovative music that has been heralded as the “new genre” of the millennium and learn about the singing crystal bowl phenomenon that is sweeping the world. 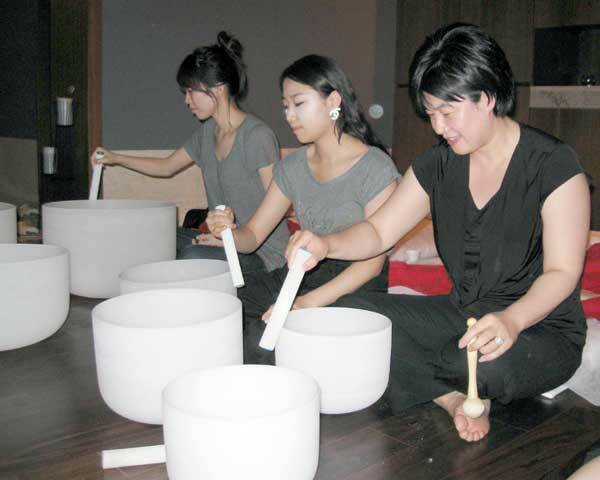 These sound healing workshops with singing crystal bowls are hands-on and interactive. You will learn about vibrational healing, the chakra system, sound correspondences with organs of the body, color and toning, and how sound works to assist in healing and harmonizing the body, mind and spirit. 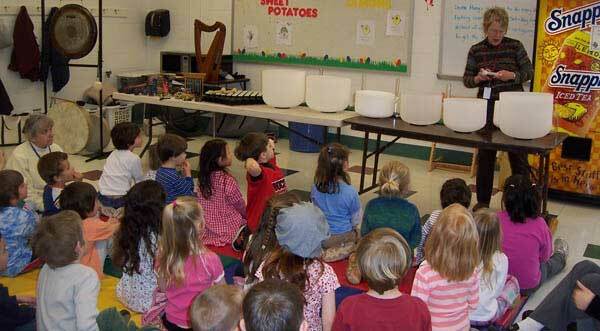 Learn to play the singing crystal bowls and have them played on you! Discover which sound notes are best for you now. 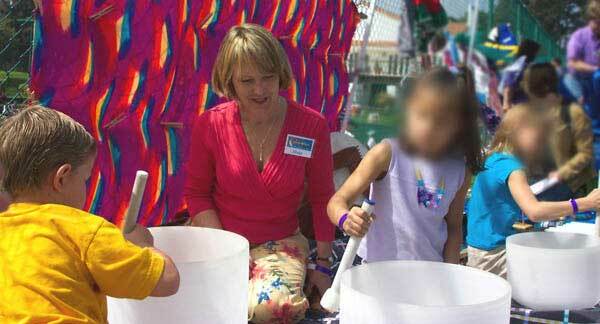 Unearth the unique history of bowl music. 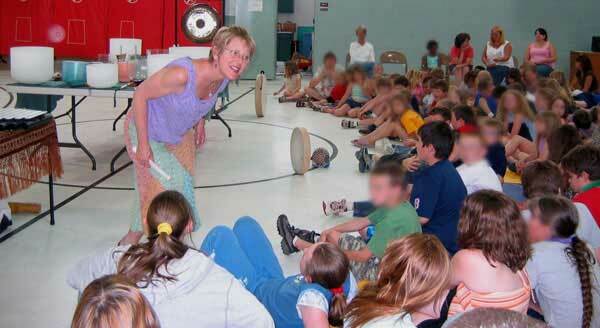 Define vibrational healing and sound therapy. Meet the energy centers of the body. 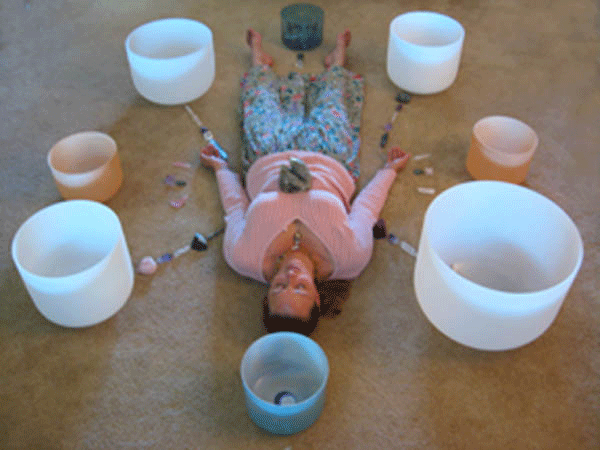 Investigate new ways of integrating your singing crystal bowls with vibrational therapies. 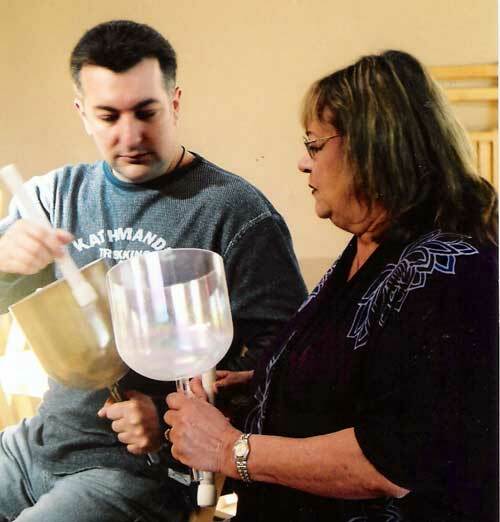 Each crystal bowl sound healing workshop is specifically designed for those in attendance. Beginners, those who have just purchased, or who are thinking of buying a singing crystal bowl will gain confidence on the basics such as chakra balancing, healing and meditation sessions protocols as well as care and use of the singing bowls. 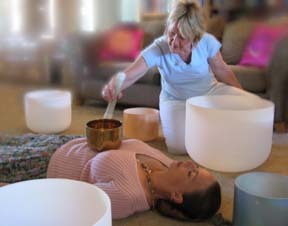 For those more advanced vibrational healers, Elivia’s sound healing workshops with singing crystal bowls also focuses on the integration of sound frequencies with other vibrational therapies. Examples of what is covered include such modalities as: Acupuncture, Aromatherapy, Bach and Flower Essence, Biofeedback, Body Talk, Chiropractic, Color therapy, Crystals and laying on of stones, Geometric Repatterning, Guided Imagery, Herbs, Homeopathy, Hydrotherapy, Hypnosis and Past Life Regression, Hypnotherapy, Light therapy, Massage, Meditation, Polarity, Qi Gong, and Tai Chi, Rebirthing, Reflexology, Remote Releasement, Sacred Geometry, Shiatsu, Trager Work, Transformational Breath work, Yoga, and Touch healing practices such as Emotional Freedom Technique, Matrix Energetics, and Rapid Eye therapy, among others. Students at Elivia’s sound healing workshops with singing crystal bowls also work with Toning, different sound healing group meditations and healings, rituals and ways that crystal sound can enhance the life experience through working with the Laws of Intention and Vibration. Elivia has presented her workshops and presentations on sound healing workshops with singing crystal bowls for such diverse groups as Senior and Assisted Living Centers, at retreats for those living with Aids and HIV, for churches of many denominations as well as at destination resorts and spas, such as Rancho La Puerta, The Golden Door, The Chopra Center, The Gonijanm Resort, South Korea and the Lodge at Woodloch. 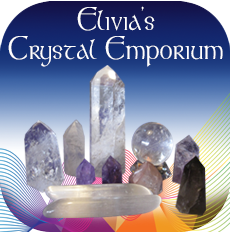 Elivia’s sound healing workshops with singing crystal bowls for children are fun and stimulating to children of all ages. Children have a natural affinity for music and are all ears when it comes to learning what sound can do to calm as well as stimulate the body, mind, and emotions. 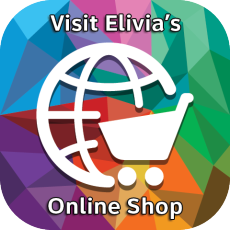 Elivia has presented sound healing workshops with singing crystal bowls for private as well as public schools kindergarten through high school, as well as specialized programs for Cosmic Kids, Indigo Children, and Children of Today. 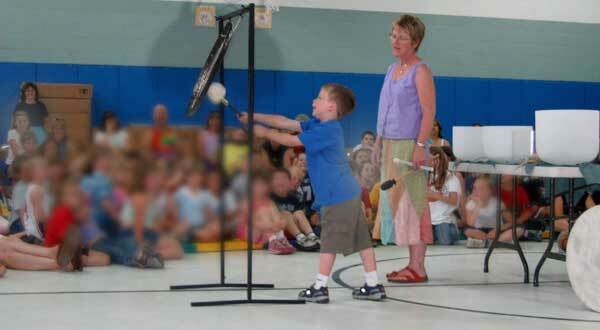 Elivia brings her many musical instruments for children to sample. Often accompanied by story telling, she weaves in the history of how sound has been used to narrate stories and to express feelings. 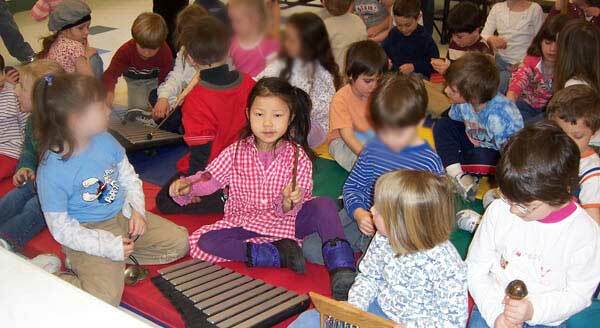 There is nothing quite like the joy expressed by children who can delight in the creation of their own beautiful music.